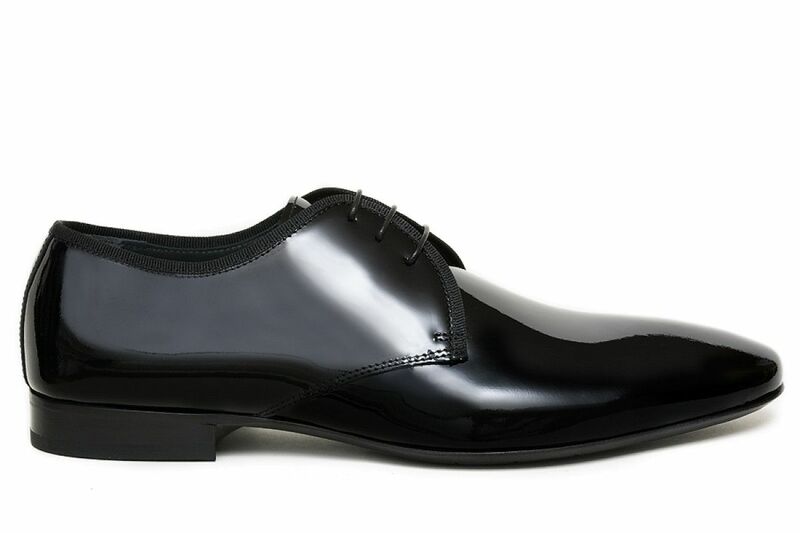 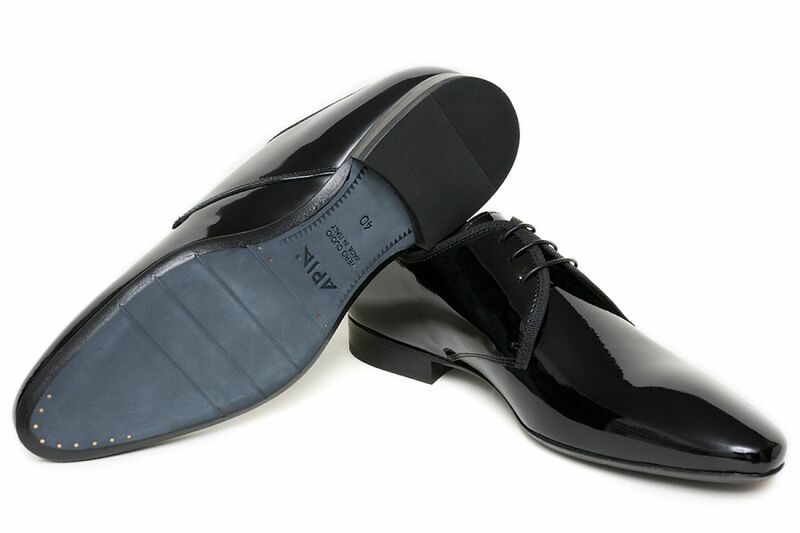 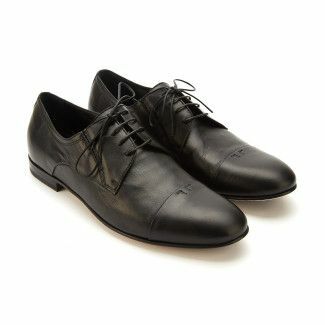 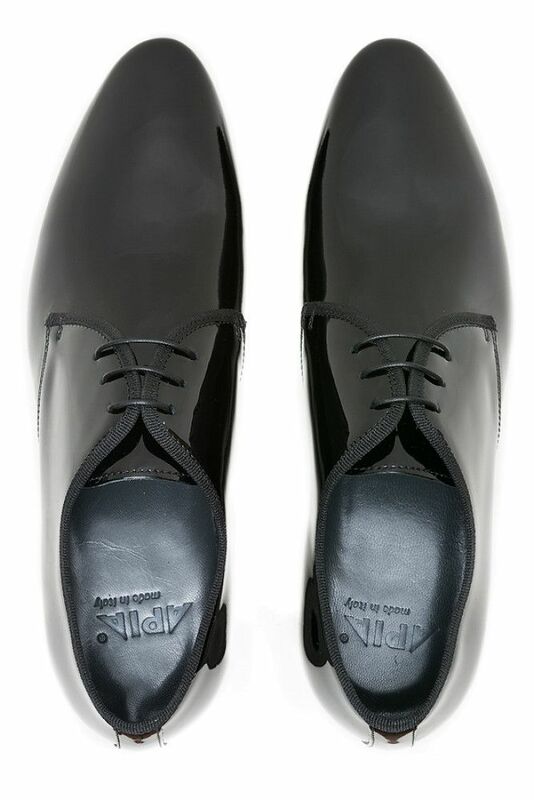 Men's black patent-leather shoes. 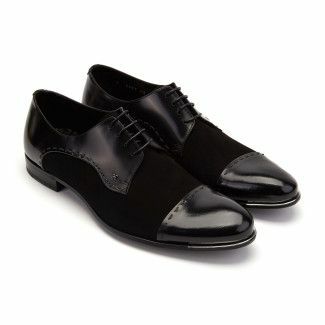 Eternally in style, smart men's brogues. 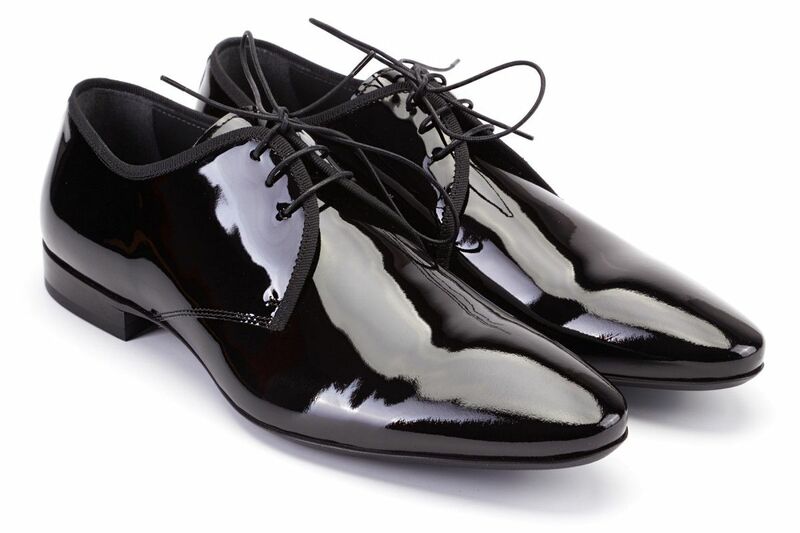 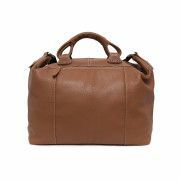 Remarkable quality of calfskin, patent leather. 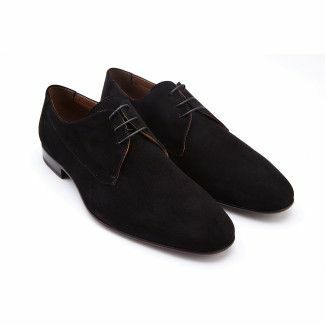 Slender line of the toe and impressive textile trimming. 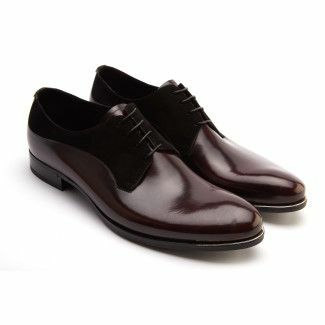 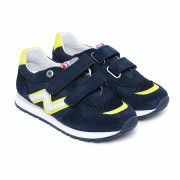 Luxurious shoes that look excellent when paired with smart suits, dinner jackets and even tailcoats.